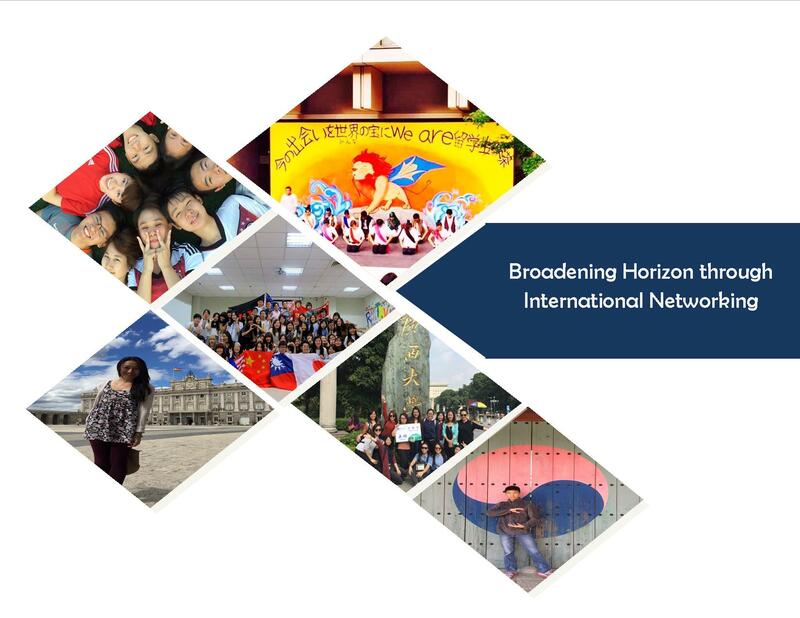 The Division of Community & International Networking (DCInterNet) advocates the advancement of exposure to international education and experiences to enable our students and staffs to develop the knowledge and skills for a globally interdependent and diverse world. 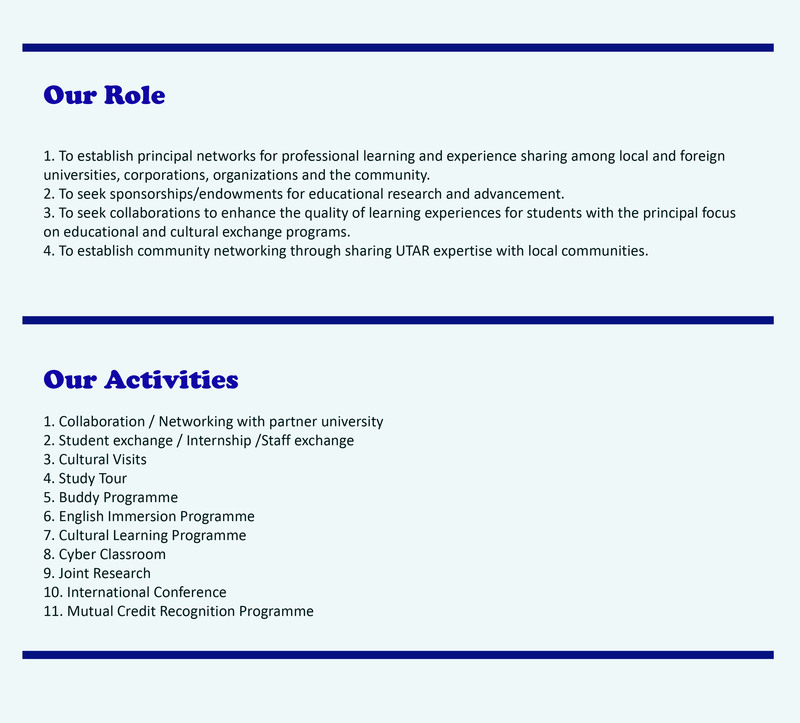 We aim to foster partnerships with foreign universities and develop student exchange agreements, faculty exchange agreements, and other forms of academic collaboration with universities all over the world. 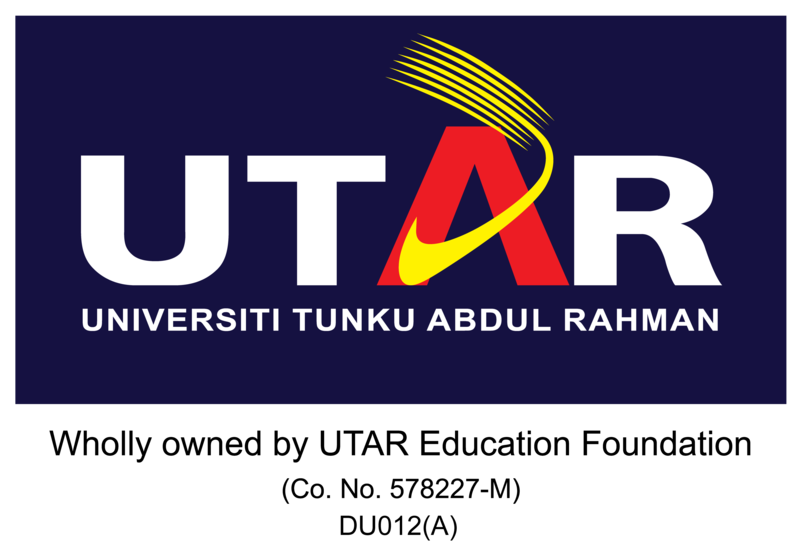 In this era of globalization where the free flow of information is the norm, it is necessary to have an international network of scholars who can engage in intellectual and cultural exchange to enhance the quality of the learning experience here at UTAR and to our partner institutions.